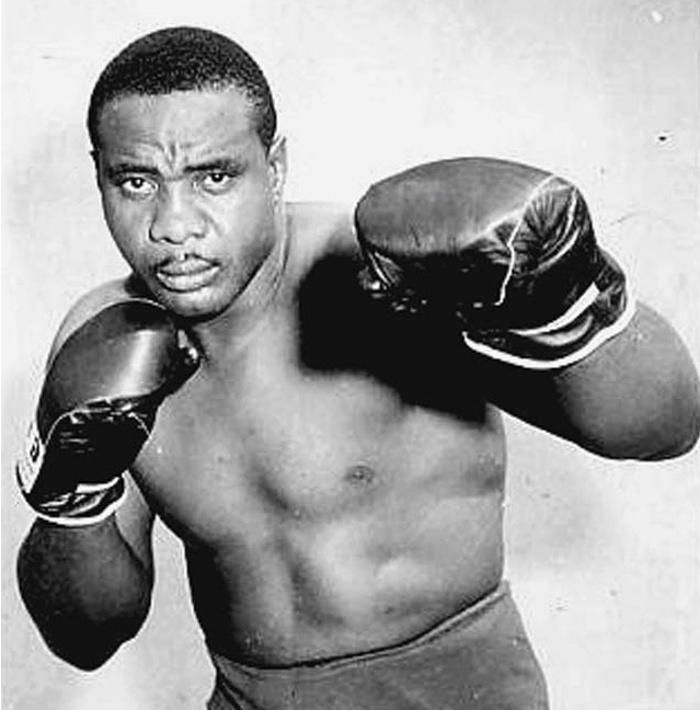 Was Sonny Liston the victim of foul play? That’s the premise of The Murder of Sonny Liston: Las Vegas, Heroin, and Heavyweights, a cracking new book by Shaun Assael that looks at the twilight years of the controversial and formidable heavyweight boxing champ. Liston’s death from a heroin overdose on January 5th, 1971, has long been seen as accidental, but Assael, a two-fisted journalist for ESPN, puts forward the murder theory and identifies four underworld figures with a strong motive for whacking the ex champ. For those of you who don’t know, Charles “Sonny” Liston was the Mike Tyson of the 1960s, a winner America did not much like. Liston went from being a big-shouldered street thief with no education to heavyweight champ of the world and household name. Born in Forrest City, Arkansas, sometime in the late 1920s and early 1930s (his exact date of birth is unknown), Liston was the 24th of 25 children born to a sharecropper father. As a teenage delinquent in St. Louis, he got a 5-year sentence for robbing gas stations and restaurants. Banged up in Missouri State Penitentiary, Liston learned to box and became the prison champion. After serving 2 years, Liston was paroled to a team of mob connected boxing handlers and began his pro-career shortly after. His first bout, against Don Smith, lasted 33 seconds.